When I was a child I loved to see Fire Engines and the bright Red Fire Truck that often visited school or a country fair. I enjoyed climbing onto the Fire Truck and looking around. I recall dressing up as a fireman when the Fire Brigade visited my primary school and testing out the fire hose with the assistance of the fire fighters. 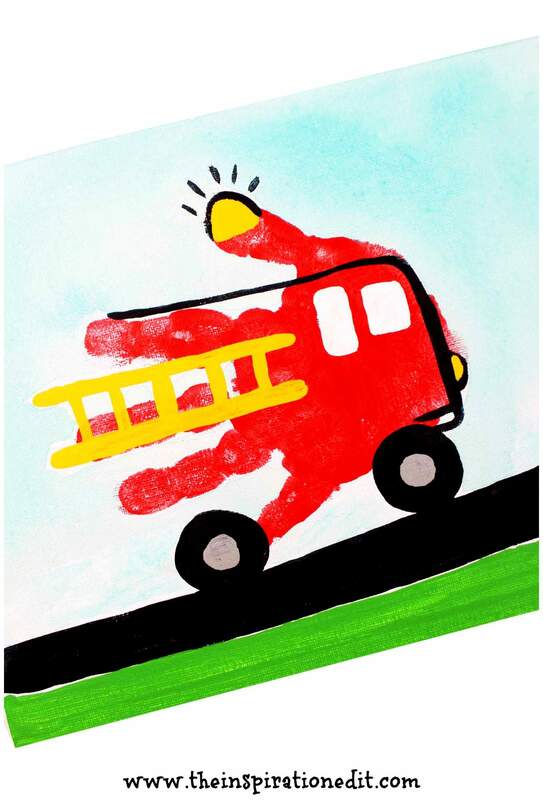 Learning about Fire Engines was pretty cool and I even painted a bright red fire engine which happens to be one of the best pieces of art I ever created. I loved it and still have the art work in a scrap book somewhere in the home. 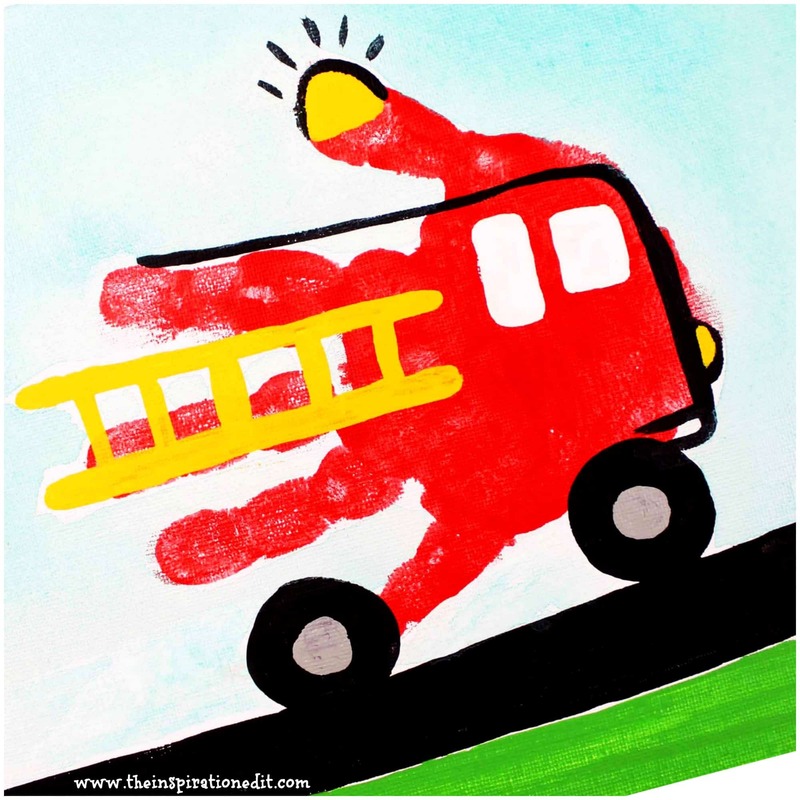 Today I am excited to share a simple and fun Fire Truck Craft idea which you can do with little ones in the home or in the classroom. 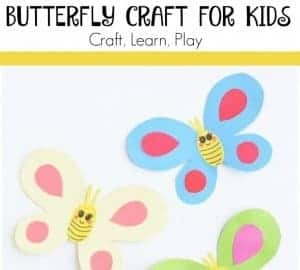 This would be great to go alongside a story such as Good Night Fire Engines or Fire Engine Number 9, which are great for teaching young ones about emergency services. 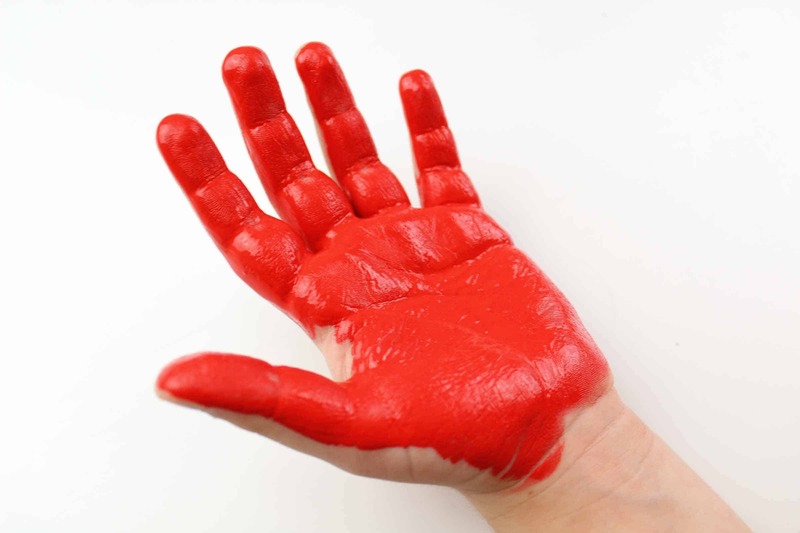 Paint your child’s hand with red paint. (refer to the photo) Make sure they keep their hand open to avoid smearing the paint. Paint the fire truck with a ladder, windows, a bell etc. 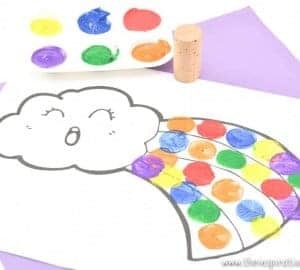 Paint a road, grass and a sky onto the canvas. Your fire truck handprint is complete. 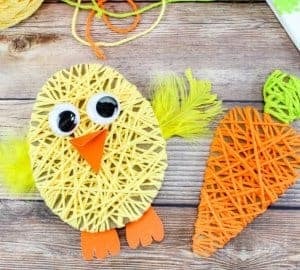 This is a simple and fun idea and one I think the kids will love! Enjoy! ooh that’s a great idea! I hope it turns out well! Ha ha. I loved fireman when I was a kid. Exciting to have a family member in that profession! Maybe scary too! Such a cute fire truck and a great craft too.